Medoplex will be the economic engine driving Citizen Health. 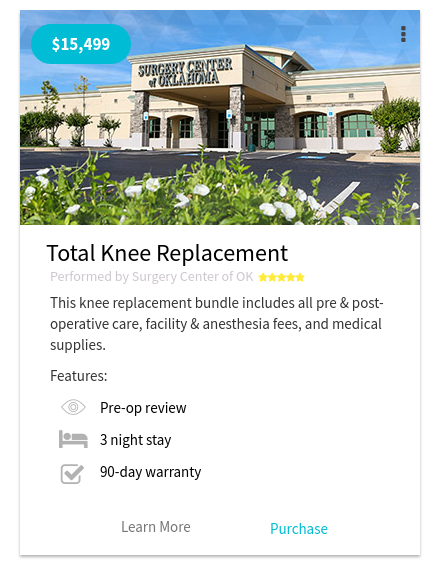 It’s designed to be a 100% online transparent marketplace where healthcare “buyers” and healthcare “sellers” can connect & transact directly without the need of insurance intermediaries. 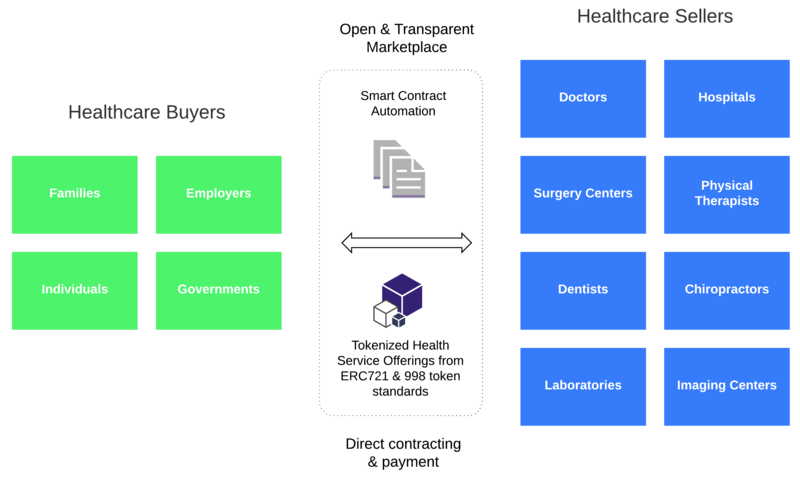 Health services are represented as Health Service Tokens (HSTs), which are non-fungible tokens. HSTs can be purchased with both USD & Medit. 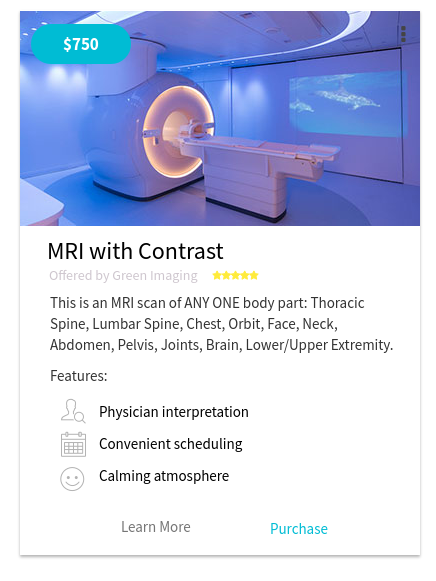 Imagine Amazon’s search, discovery, & eCommerce functions for surgeries, treatments, & doctor visits; eHarmony’s compatibility ratings for patient-physician compatibility based on genetics & health history; and Uber’s on-demand & efficient routing for coordinating the most cost-effective health service combinations — all in real-time, with no insurance companies getting in the way. This is Medoplex. Step 3. Create “Health as a Service” plans for employees with chronic conditions. This is where the power of blockchain comes into reality. Cryptocurrencies up until now have been “fungible” tokens. Starting in April, the Ethereum community is moving forward with “non-fungible” token standards. This allows for the creation of unique digital assets that can represent anything of value. We are applying this token standard to health services & products. If you’re a doctor, think of all the CPT & DRG codes you bill insurance for after you see a patient. Now imagine your services are represented as HSTs and are available to be purchased directly by patients or employers. This means no more insurance billing headache. 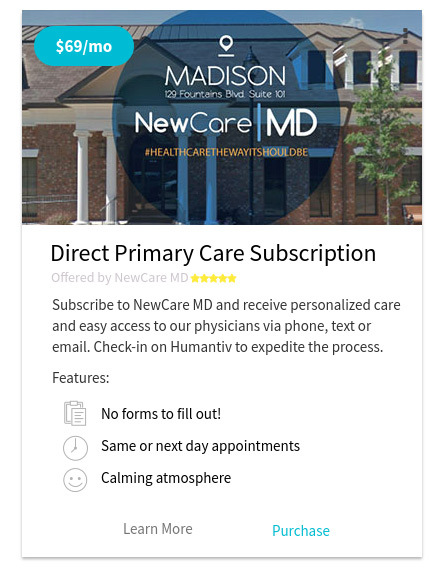 Get paid immediately as the patient leaves the facility, Uber-style. Imagine the option to chose the doctor to deliver your baby. You can search by price, age, gender, religion, personal philosophies, and/or specific experience with your baby’s genetics. Just like airlines & hotels offer deals at the last minute for unbooked resources, we offer the same for medical services. Think of this as “Just in Time” medical delivery.